Are you looking to do an intensive driving course in Godalming? Our one-week driving courses are the perfect solution when it comes to getting your driving licence fast! We have lots of resources to help you learn to drive. 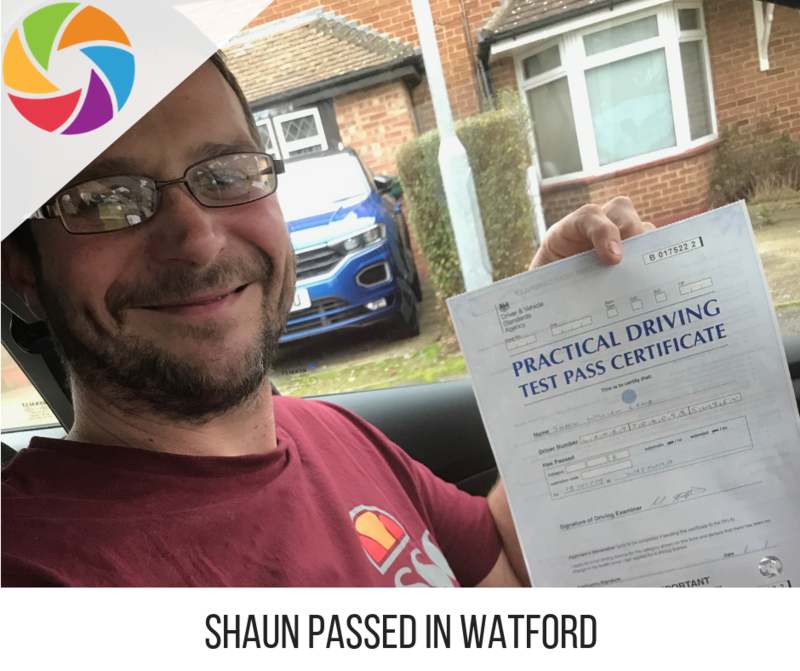 During your course, your driving instructor will conduct your driving lessons from home – and plan a bespoke course for your needs and learning style. No more waiting months and months, it is time to put those weekly driving lessons to bed – leave the buses at the bus stops and stop using mum and dad taxi service for lifts. 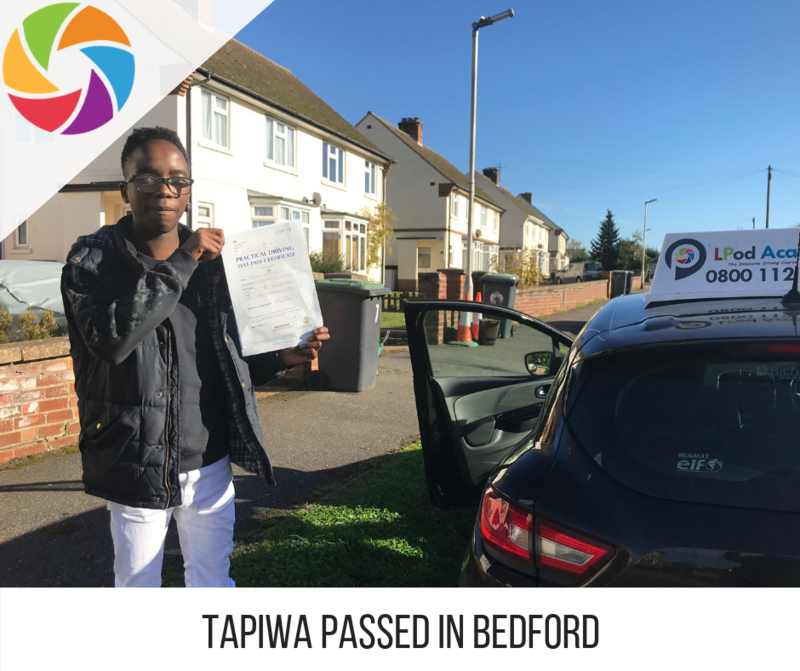 LPOD Academy will plan your course, and deliver it with top-notch driving instructors (Grade A or B), and help you pass your driving test first time. Here are some of the benefits of doing an intensive driving course in Godalming with LPOD Academy! There are many reasons to choose an intensive driving course in Godalming, and even more so, with LPOD Academy – the company that cares! Check out our reviews at the bottom of this page. You can easily book your course online or call 0800 112 3515, or text ‘course’ to 07487735733! Godalming is a small market town a stone’s throw from Guildford. With a population of 21,000 people, Godalming lays on the River Wey and is regarded as an expensive town to live. Visually pleasing to the eye – there is a high-proportionate of housing that is privately owned. Learning to drive in Godalming will give you lots of road experience when it comes to your intensive driving course. The benefits of doing a one-week driving course in Godalming means that you can get on with your life – and get on the road in a short period of time. Easily accessed by the A3 road, this gives learner drivers the perfect opportunity to learn high-speed driving and overtaking exercises. You are likely to travel to places such as Guildford, Farnham & Hindhead to develop your out-of-town driving skills whilst using a satnav. There are lots of other nearby places to learn to drive. Rural driving is a must and these may include Busbridge, Eashing, Artington, Wanborough, Compton, Milford, Elstead, Hascombe, Grafham, Wonersh, Hambledon, Shackleford, Witley, Ash, Runfold, Rushmoor, Pitch Place, Hambledon, Brook, Dunsfold, Loxhill, and Cranleigh. Learning to drive on country lanes is great as you learn how to corner, approach bends, position the car on bends, speed driving and more. There are many benefits of doing an intensive driving course in Godalming, your driving instructor will deliver your driving lessons nearby, but towards the end of your course, you will become familiar with the driving test centre area. LPOD Academy has a wide range of intensive courses available. Courses start from 10 hours to 45 hours in duration. No matter your experience or level. We have a course for everyone! Whether you are home from university and looking to learn over the summer, or you are a recent graduate looking for your first job! Our intensive courses are designed with you in mind. With all of the extra online learning material, we believe your off-road tuition is as great as your on-road driving course. All of our driving instructors are Grade A or B, and an approved by the DVSA. All courses will be conducted in dual controlled cars complete with learner car insurance. All driving instructors have an enhanced CRB certificate and are regulated and monitored by the DVSA. Your driving test will be based at your nearest driving test centre when possible. We aim to book your driving test for the end of your intensive driving course. For larger courses, we tend to leave 7 days between training and driving test. 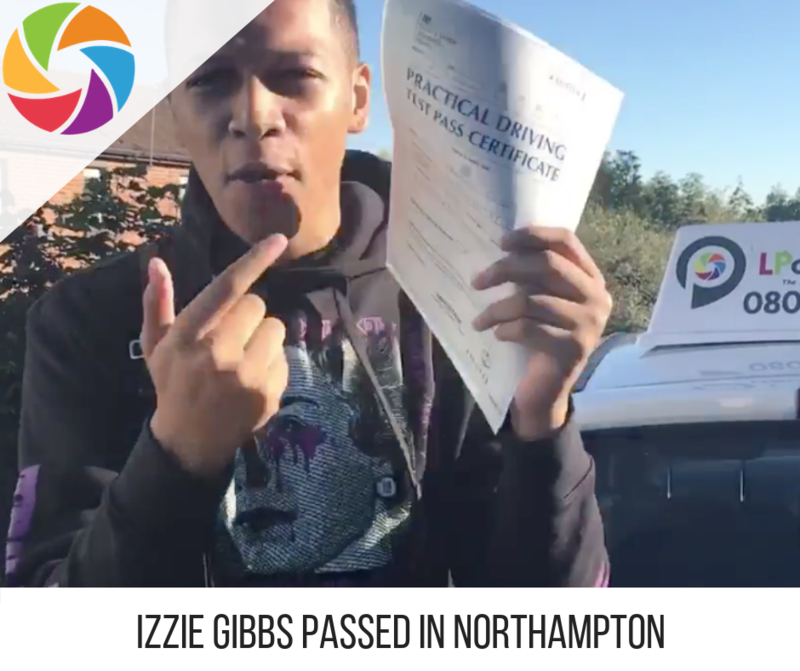 This is in case you need extra training – private practice or more tuition, just to make sure you have the best chance of passing your driving test on the first go! There are so many benefits of doing an intensive driving course in Godalming with LPOD Academy. Join 1000’s of other students who have trusted us to deliver their intensive driving course throughout the UK.